An estimated 8.3 billion tonnes of plastic has been produced since the 1950s, much of which has ended up in landfill or in our oceans. By 2050, there will be more plastic in the ocean than fish if we keep up our current rate of production and use. 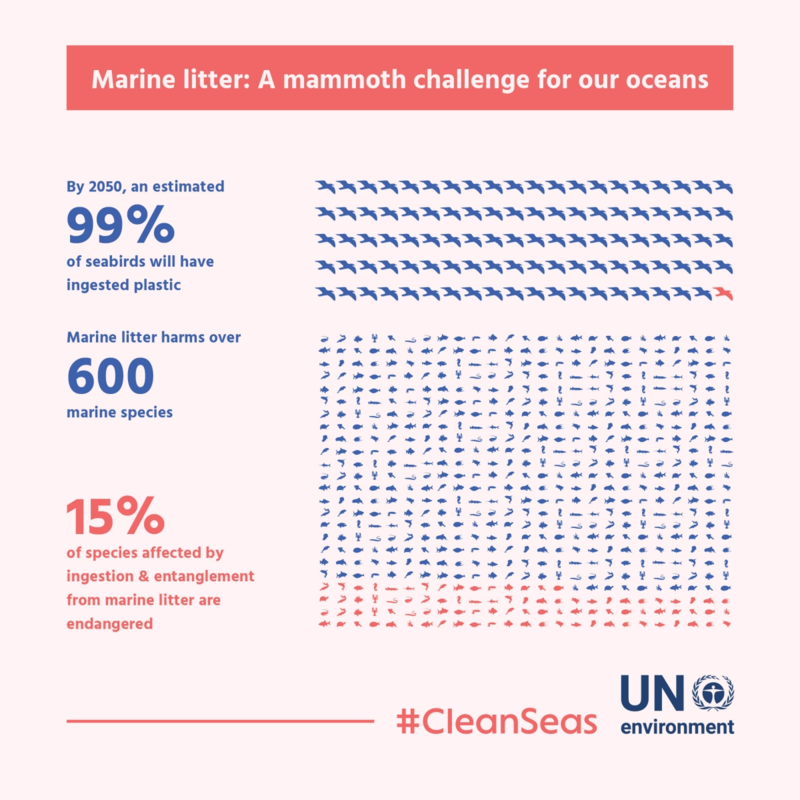 Last year, the United Nations declared war on ocean plastic with a campaign to eradicate major sources of marine litter. Costa Rica plans to ban single-use plastics, such as bags, straws, bottles, cutlery and cups, by 2021; while some other countries have restricted or prohibited the use of plastic bags. And now the United Kingdom has pledged to eradicate all avoidable plastic waste by 2042 as part of the government’s 25-year plan to improve the natural environment. Under the plan, a 5p (USD 7¢) charge for plastic bags will be extended to all shops in England, not just large retailers (the levy already applies to all shops in Scotland, Wales and Northern Ireland). The UK government estimates that 9 billion fewer plastic bags have been used as a direct result of the 5p charge. The government will also “encourage” supermarkets to introduce aisles where food is loose rather than packaged in plastic, which it says will help consumers to make greener decisions. Coincidentally, London’s first plastic-free shop opened in London last year. The government is also looking at other taxes or charges that would reduce plastic waste, particularly single-use items such as coffee cups and takeaway containers. Some members of parliament recently called for a latte levy of 25p (34¢) to be added to disposable coffee cups, with the revenue going towards improving recycling facilities. The UK throws away 2.5 billion disposable coffee cups a year. In the past five years, the Marine Conservation Society says it has seen a 93% increase in the number found on UK beaches. In addition, the government will inject new funding into plastics innovation by inviting bids into a £7 billion ($9.6 billion) research and development pot. The UK has already banned microbeads in cosmetic and personal-care products, a move that has been called “world-leading”. But some campaigners say new laws are needed to enforce all the environmental changes in the plan and that the 25-year timeframe is too generous, considering the urgency of the problem. 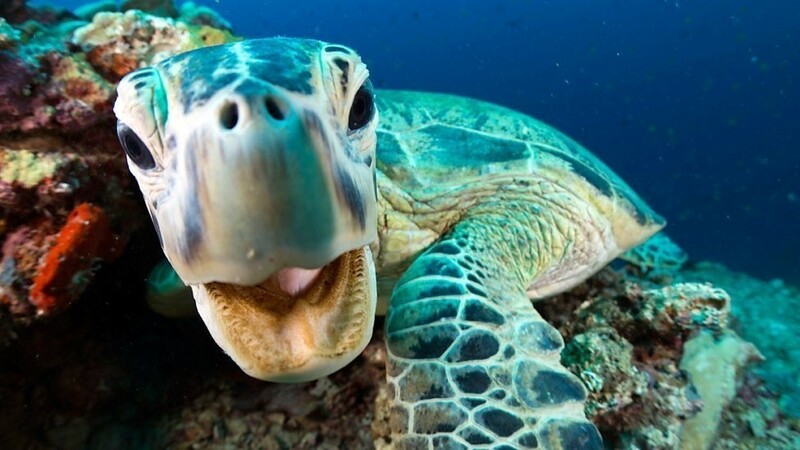 Every minute, one garbage truck of plastic ends up in the oceans, causing harm to sea birds, mammals, turtles and fish which get tangled in it or swallow it as food. David Attenborough’s BBC documentary series Blue Planet II has done much to bring the plight of marine species to the attention of viewers (it was the UK’s most-watched TV programme in 2017). In the final episode, Attenborough said that our oceans are under the greatest threat in human history. The UK government’s environmental plan is likely to be received positively by young voters, who, polls show, care deeply about the environment. According to the World Economic Forum’s latest Global Shapers Annual Survey 2017, young people are most concerned about the impact of climate change and the general destruction of nature. 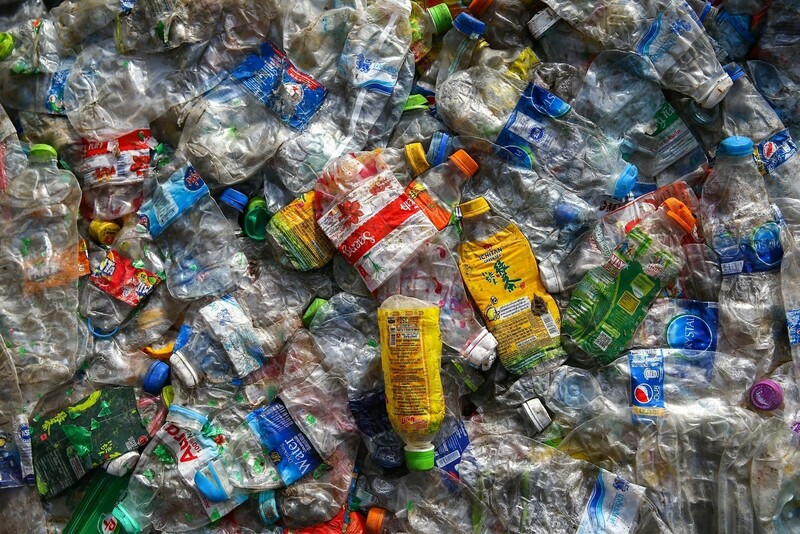 Industrialized countries including the UK are also facing pressure to recycle more of their own plastic waste. China, which imported vast amounts of recyclable waste from the US, Europe, Japan and other developed nations, announced recently that it will no longer accept “foreign garbage”. Yet according to the Ellen MacArthur Foundation, to really solve the plastics problem we need to rethink the way we make, use and reuse plastics so they do not become waste in the first place. 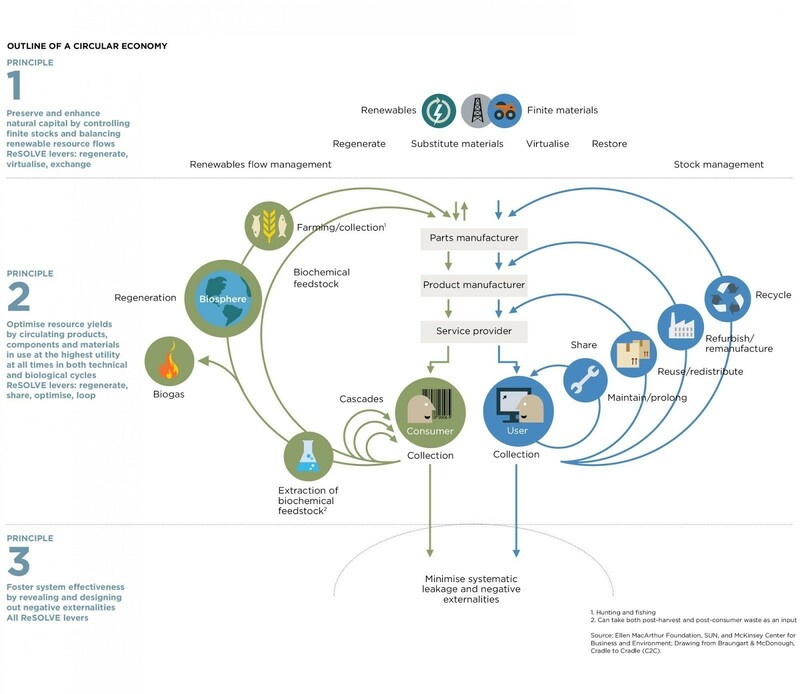 The Foundation released a report two years ago arguing that if we applied circular economy principles to global plastic packaging, it could transform the plastics economy and save our oceans. To have your say on this topic, submit a question to be answered at Davos by a global leader.